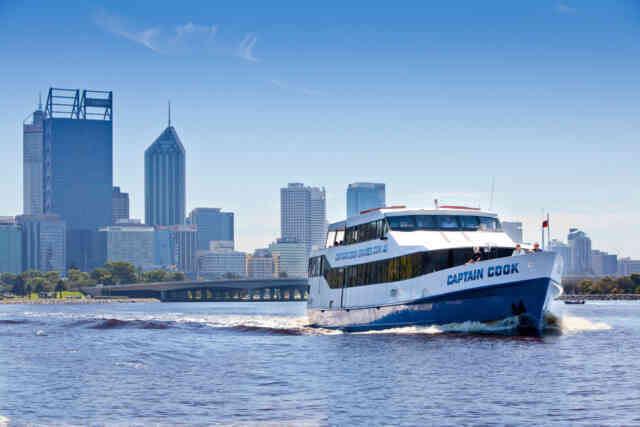 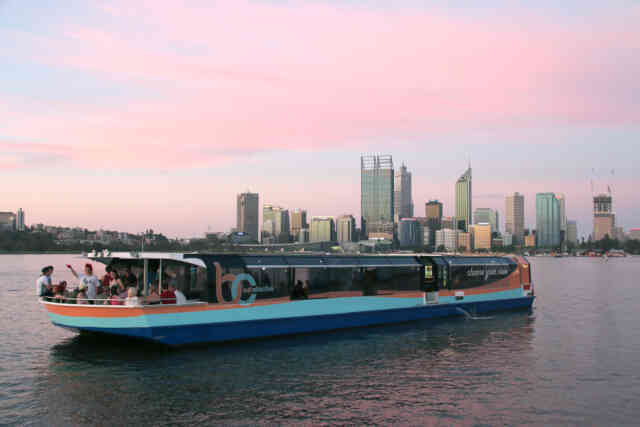 Captain Cook Cruises has a fleet of 7 modern, luxurious vessels that cover all reaches of the magnificent Swan River. 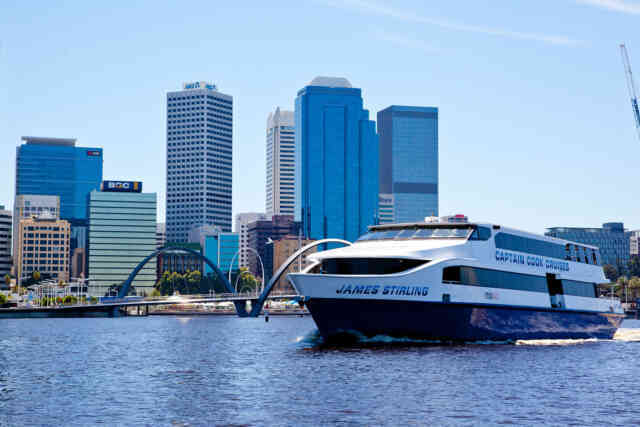 Operating our daily Fremantle Lunch Cruise and afternoon Swan River Scenic Cruise, by night she transforms into the ideal vessel for dinners for up to 225 people. 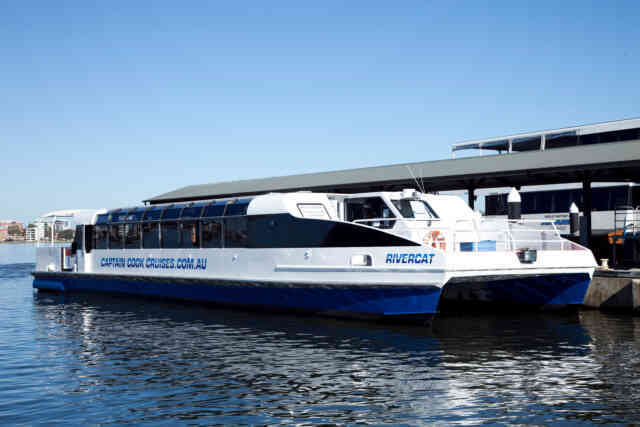 The Captain Cook is an extremely versatile vessel, with all furniture moveable, we can configure the vessel any number of ways to make your cruise something special. 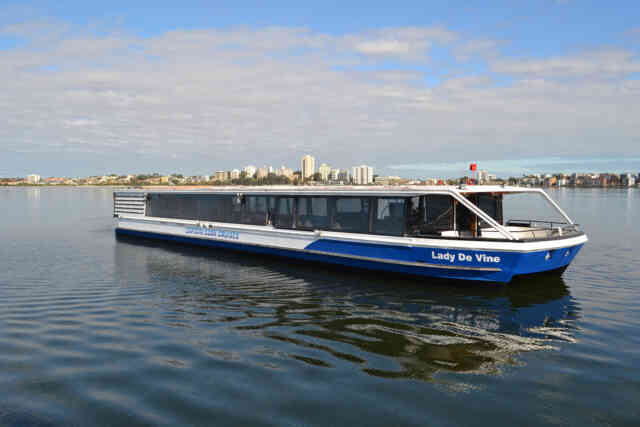 The River Lady operates our Perth's Famous Wine Cruise every day and is also available for private charters. 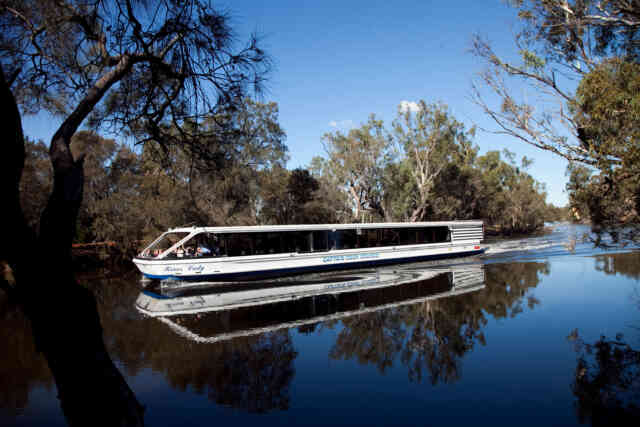 The River Bells is ideal for Swan Valley cruising, however their flexible seating arrangements allow for a variety of layouts. 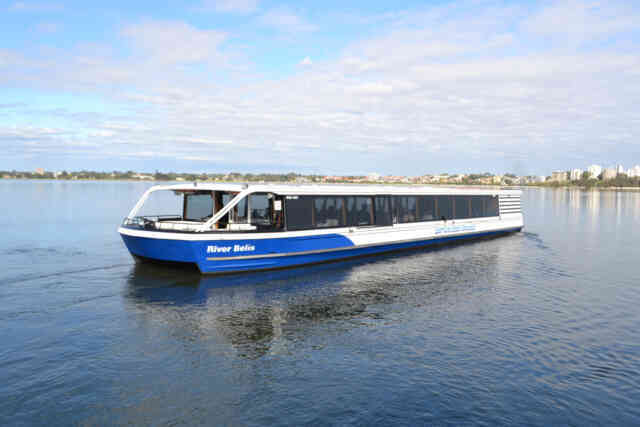 The perfect size vessel for your next gathering catering for up to 100 people.